Here at Edgewood Bible Church, we are dedicated to training and equipping men through an ongoing program of Bible study, service opportunities, fellowship, and special events. 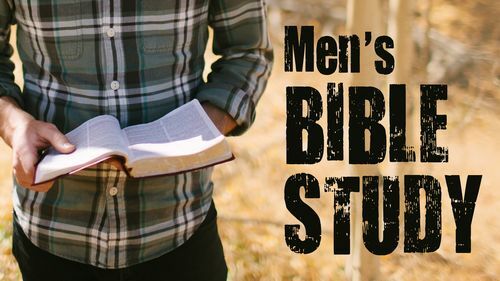 Our men’s ministry seeks to encourage EBC men to progress in their spiritual walk as disciples of Christ, as servant-leaders to wives and family, as active members of the church body, and as examples of integrity in the workplace. Join other men on a quest to discover who God is and what He has to say to our personal struggles and challenges that we face in life. Learn life-transforming Biblical principles that apply to us as men, husbands, fathers and friends. If you are a seeker—someone who doesn’t yet know who God is or what He’s all about—you are invited join us in our journey of discovery. Bring your questions and doubts and we will share with you what we’ve uncovered to be true from God’s Word. Lets jump in together and discover the deep, rich strength and wisdom that comes from knowing God personally. 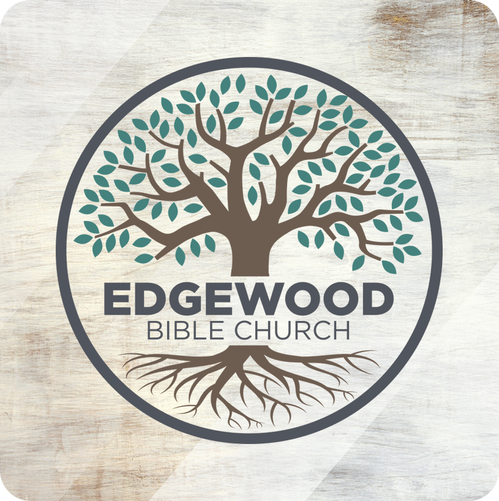 Tuesday evenings at 6:30 PM throughout the school year — Meeting in the multipurpose building. Friday mornings at 6:00 AM throughout the year — Meeting at the Poodle Dog Restaurant in Fife. This quarterly event offers fellowship around a delicious, hearty breakfast.  Watch the events page, bulletin, or church calendar for dates. Breakfast is accompanied by encouragement from God's Word, a service project, or a recreational activity.